Free Stuff On Reverb.com – Plug-ins, Sounds, Patches and More! Recently, Reverb added 2 new segments: LP and software. Reverb Software is of course, very much in harmony with our world of Logic Pro X and I would encourage you to go take a look at the offerings. 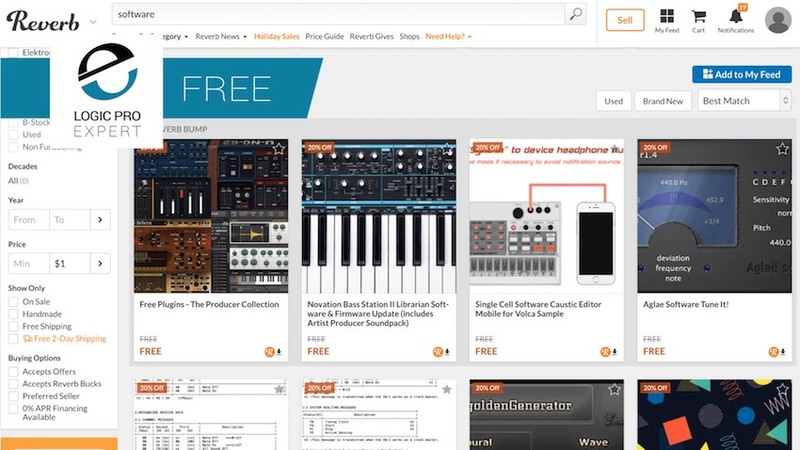 Reverb’s software section does have a slew of freebie offerings much like several other sites that curate links or downloads with an additional major bonus that is of particular interest. I was pleasantly surprised to find an assortment from their huge library of offerings. 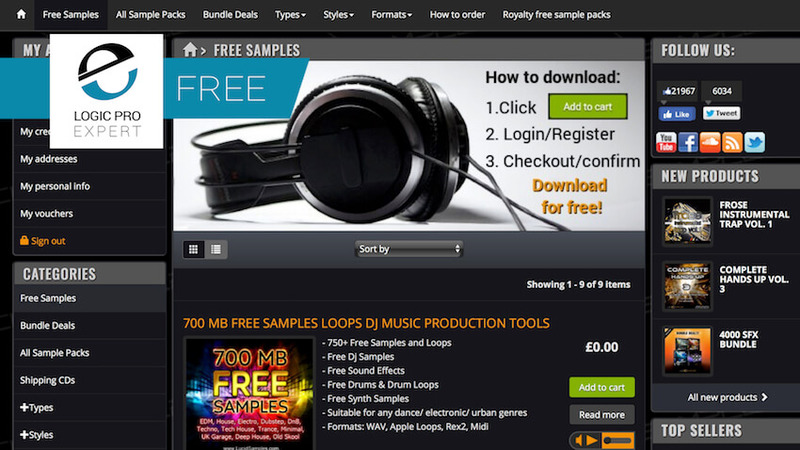 The content includes very inspiring apple loops, regular wav or aif loops, one-shots, and multi-samples. Many can easily be used for inspiration or as the jumping off point to creating various styles of modern EDM. Just like last year, in celebration of the Game Developers Conference, Sonniss have teamed up with their sound effects suppliers to give you over 16GB of sound effects completely for free. 16GB+ of high-quality sound effects from many of the best sound recordists and designers in the world. Use them personally or commercially without attribution. Everything is royalty free. Last year, downloads were limited to a certain amount per hour, but now your download options include Dropbox, Google Drive, Torrent, and Usenet.